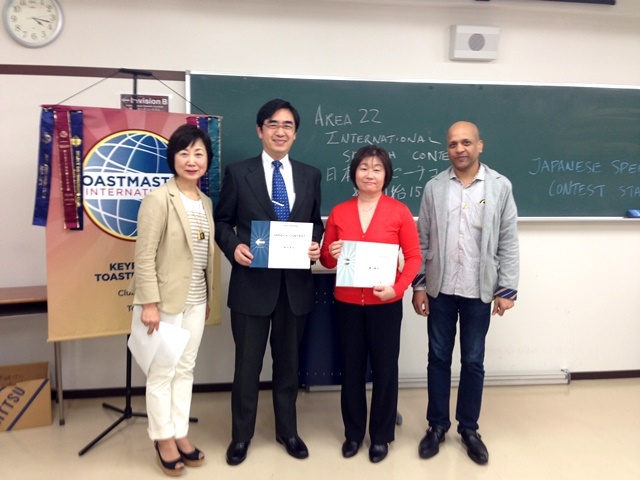 The Keyforce 2016 In-house International Speech Contest was successfully conducted. 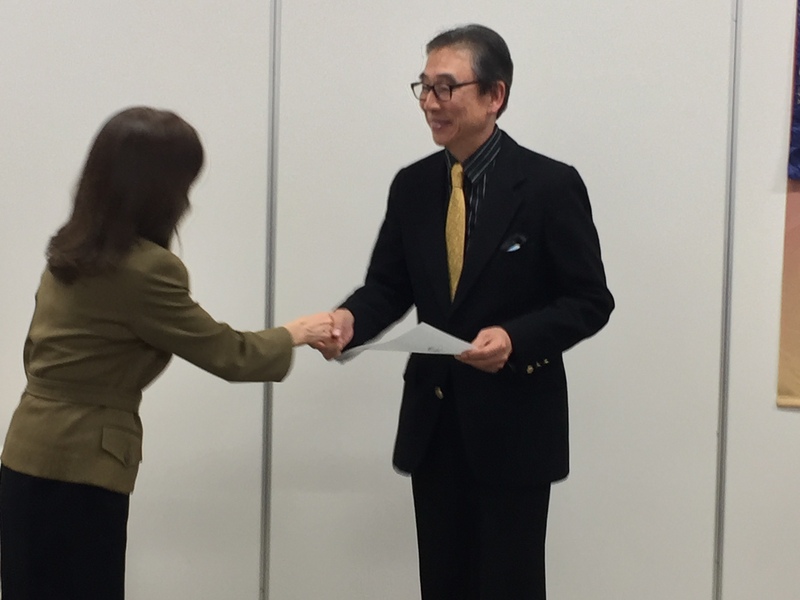 Congratulations to TM Ryuji Yokoyama for winning the first place! Tsukuba University on March 20. 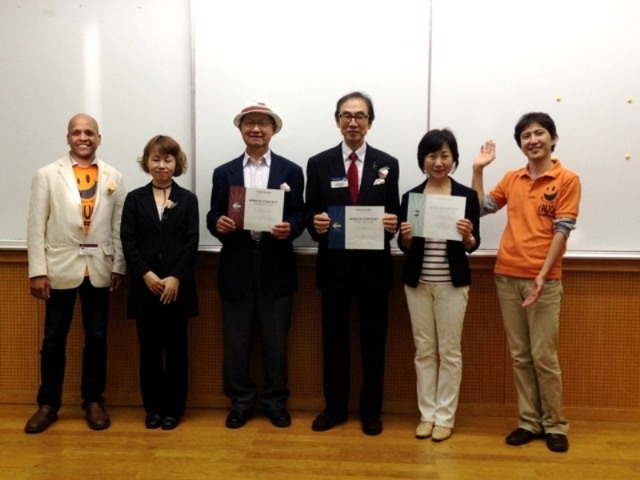 Area 31 Evaluation Contest 2015 was held on October 4th at Ochanomizu University. 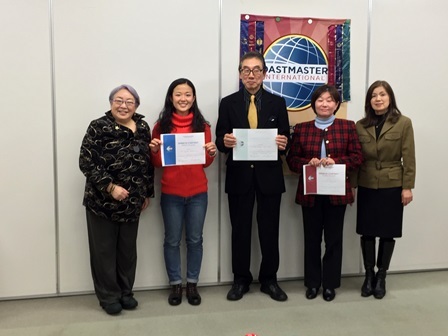 Congratulations to our beloved member Mai for a big achievement! 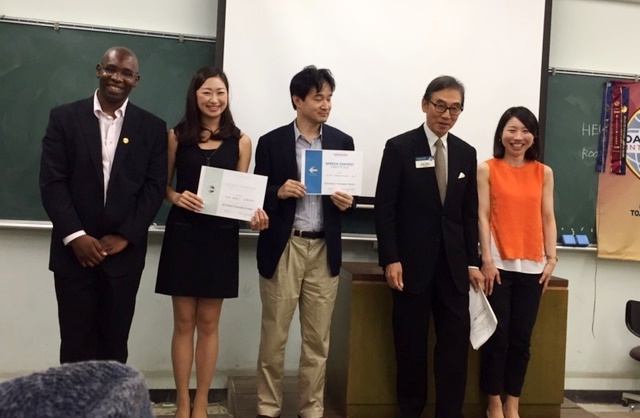 The Keyforce 2015 In-house Evaluation Contest was successfully conducted. 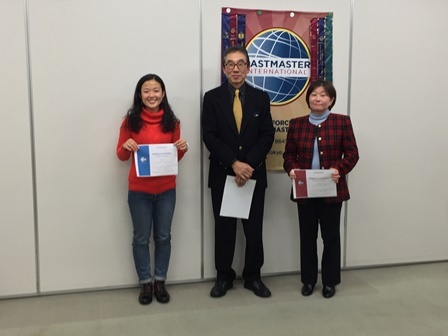 Congratulations to TM Mai Araki for winning the first place! 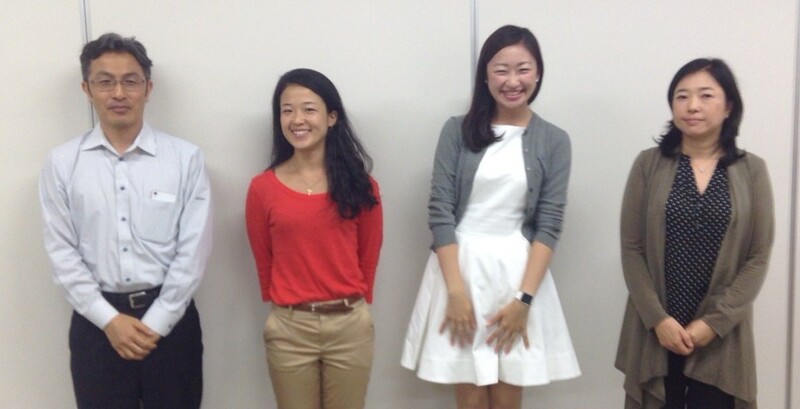 She will be representing Keyforce and competing in the Area contest at Ochanomizu University on October 4th. 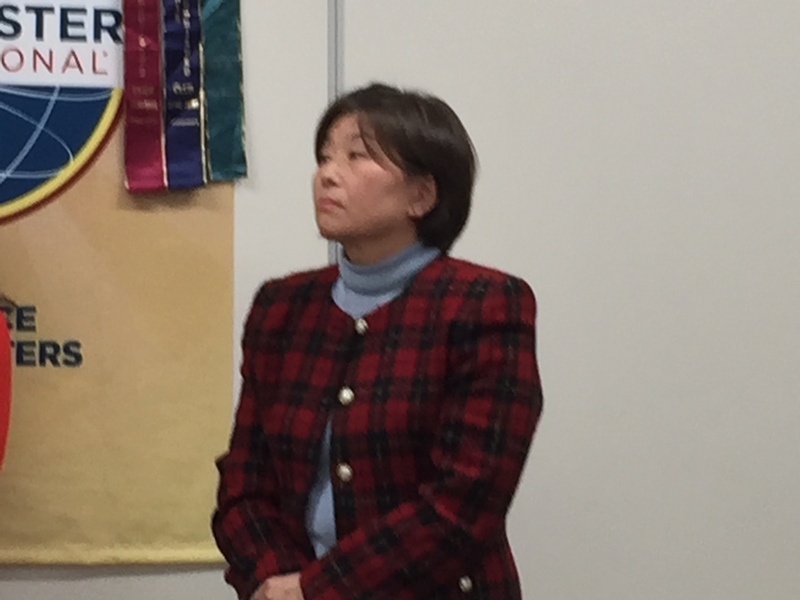 Thank you to all the contest officials for your dedicated leaderships. for wonderful evaluations as well. Our skilled contestants. Great jobs! 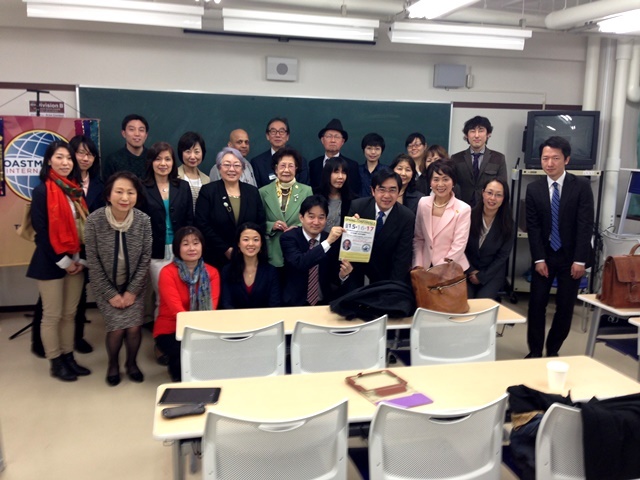 Area 22 International Speech Contest 2015 was held at Ochanomizu University on March 29th. 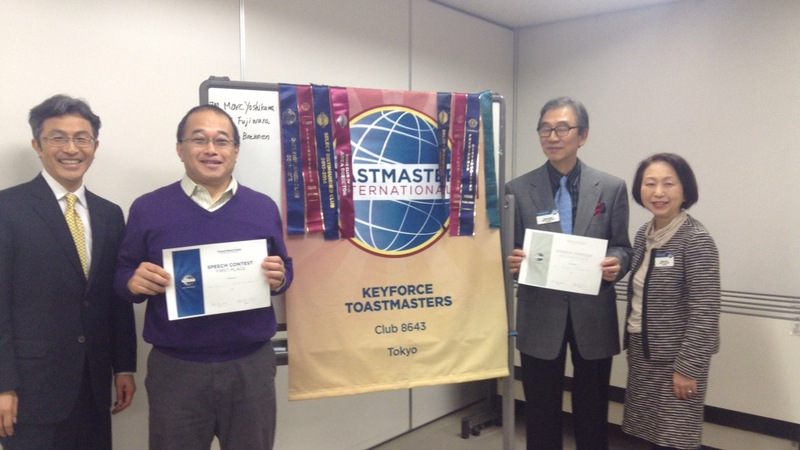 KeyForce organized this contest for both English and Japanese as a host club . 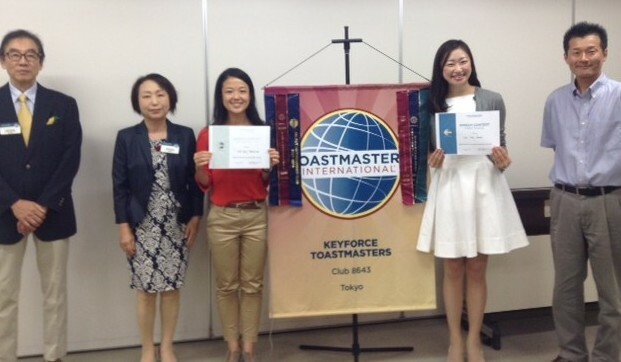 English contest chair was TM Ann Sado Hojo and Japanese one was TM Mariko Misaka. 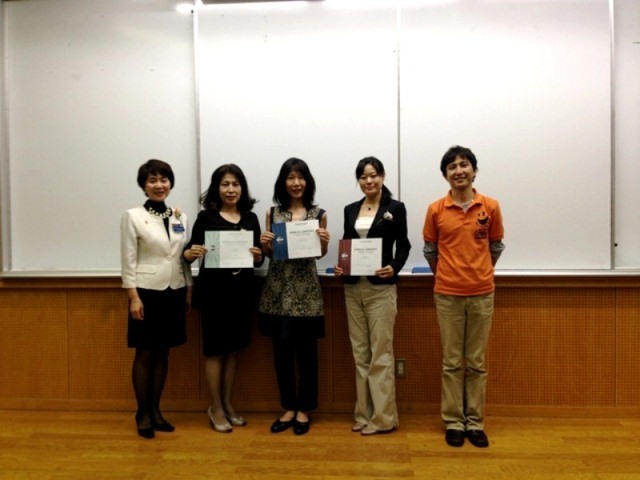 They did great job to make this contest excellent and successful with a lot of support by contest helpers. 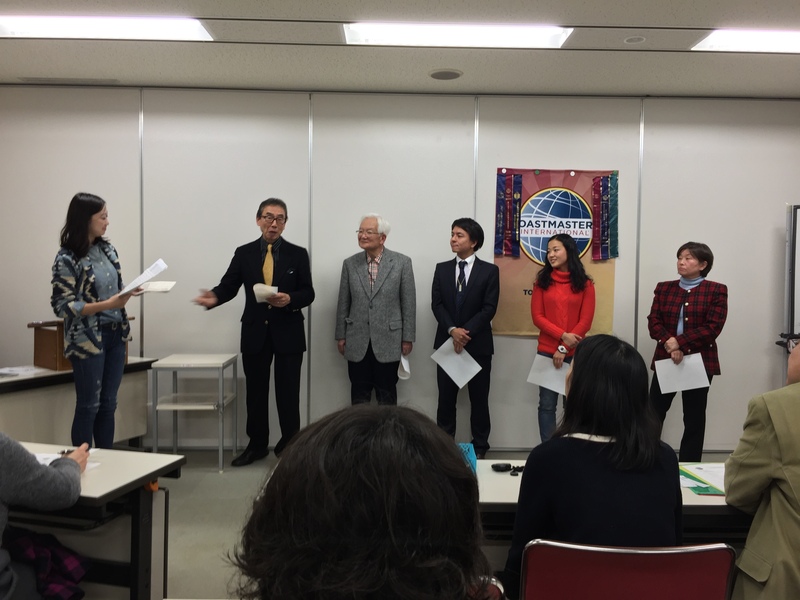 In-house International Speech contest 2015 was held on February 17th. 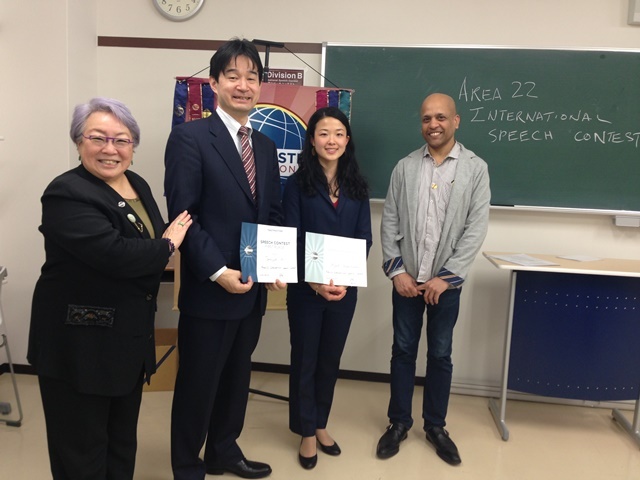 TM Kakinuma will proceed to Area 22 International Speech Contest which will be held on March 29th. 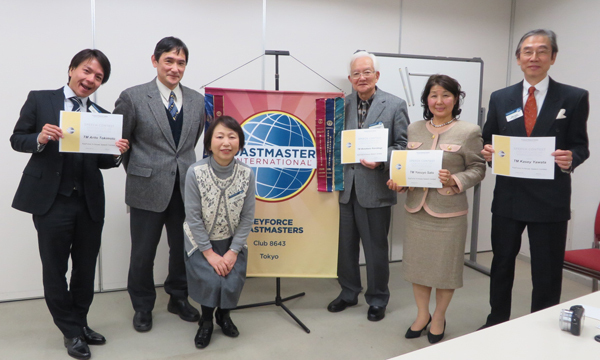 KeyForce will host this Area contest and TM Ann Sado Honjo will organize the contest as Contest Chair. Let’s cheer on Ayha at Area contest. 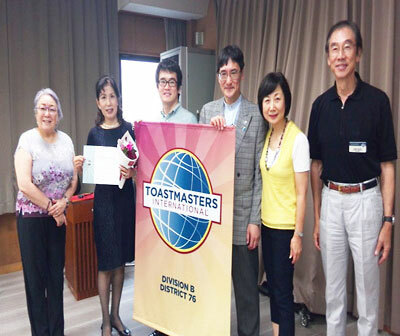 Area 22 Humorous Speech Contest 2014 was held on September 23rd at National Olympic Youth Center. 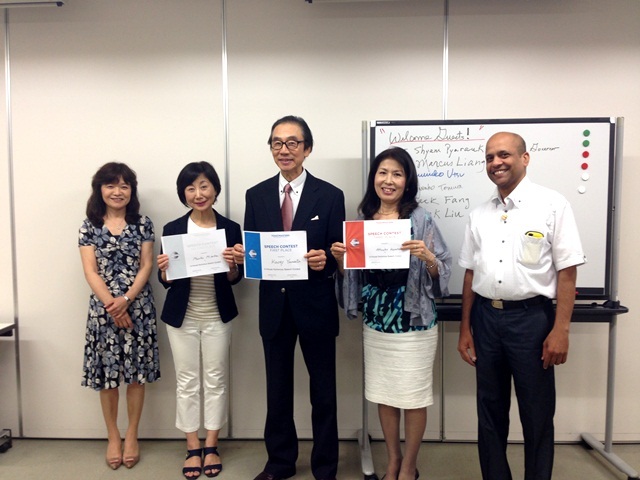 KeyForce members joined this contest to help take some roles of Timer, Ballot Counter and Interviewer. 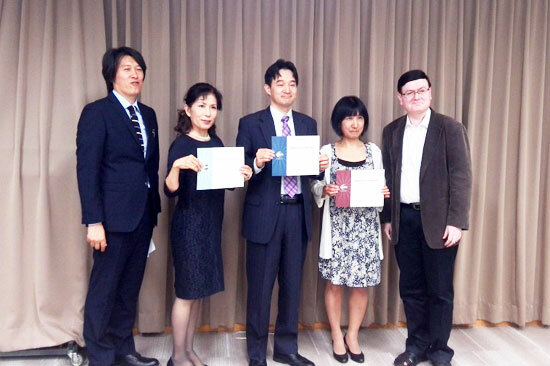 Representatives of KeyForce made a great result at both English and Japanese contests. 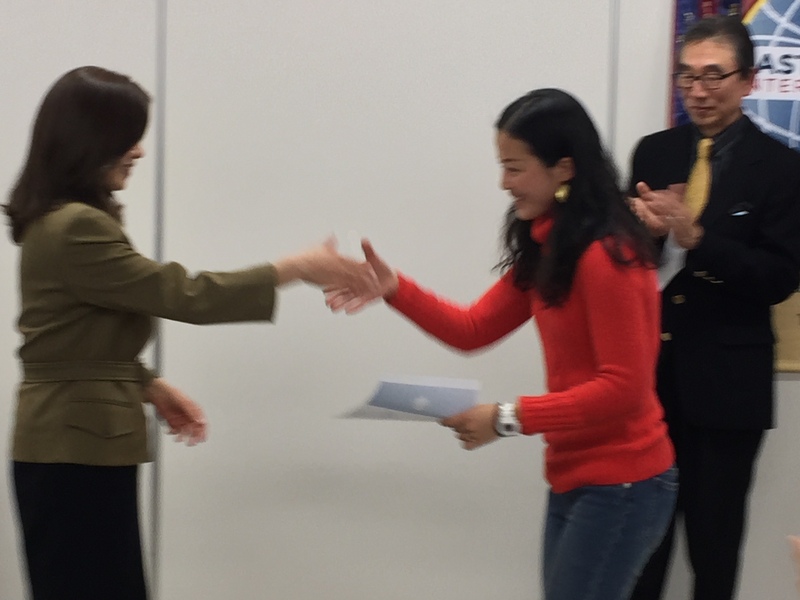 I am pleased to inform you that TM Kasey Yawata and TM Atsuko Karakasa got the second place at the Area Contest yesterday for English and Japanese contest. Their presentation were superb and made the audience iimpressed. 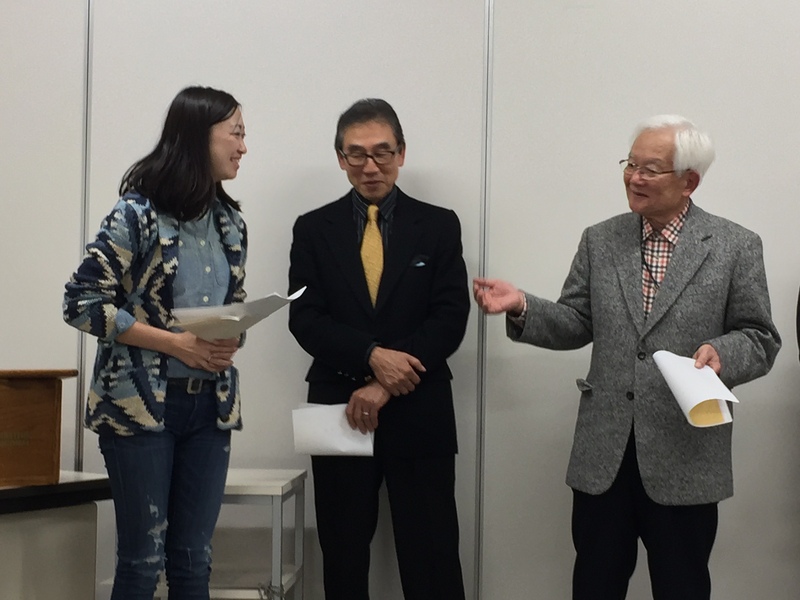 TM Moto Kanokogi also did great although he had to remodel the speech because of the sudden sensational news. 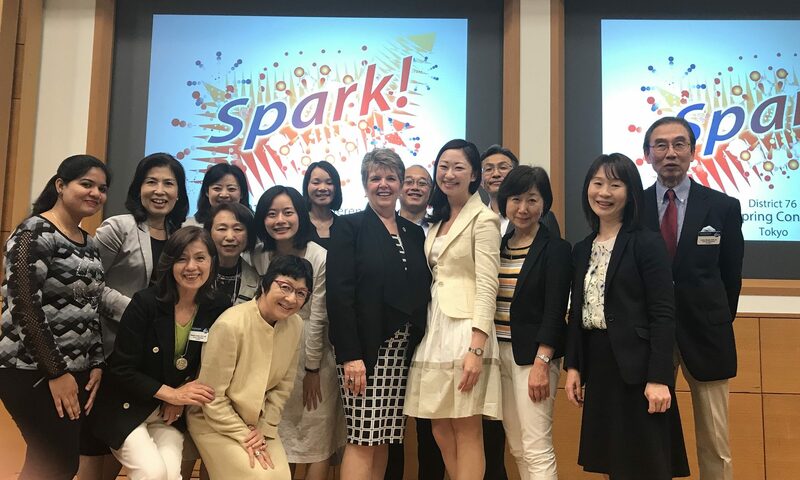 I am proud of their challenge and enthusiasm very much. Also all role takers worked very hard to support the contest. 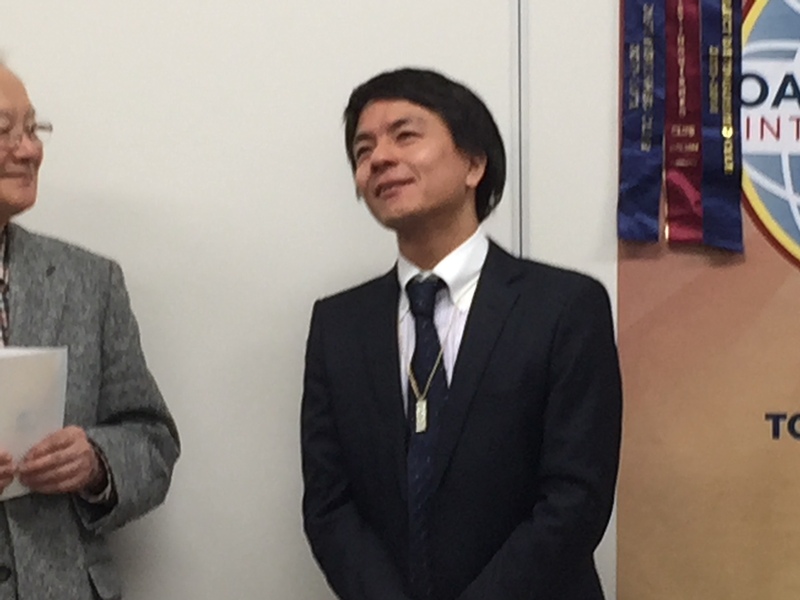 TM Atuko Karakasa splendidly won the second place as well as TM Raphael Toyama did great job at the Area Contest.